This is a translation of the (long) roundtable discussion between Director Ishihara, Series Director Yamada, and Author Takeda that was published in the Sound! Euphonium Official Fanbook (published on September 25, 2015 by Takarajimasha). Thanks to @yuyucow, @tadamari, and @animenewsdotbiz for their comments and reviews. Anime director at Kyoto Animation. 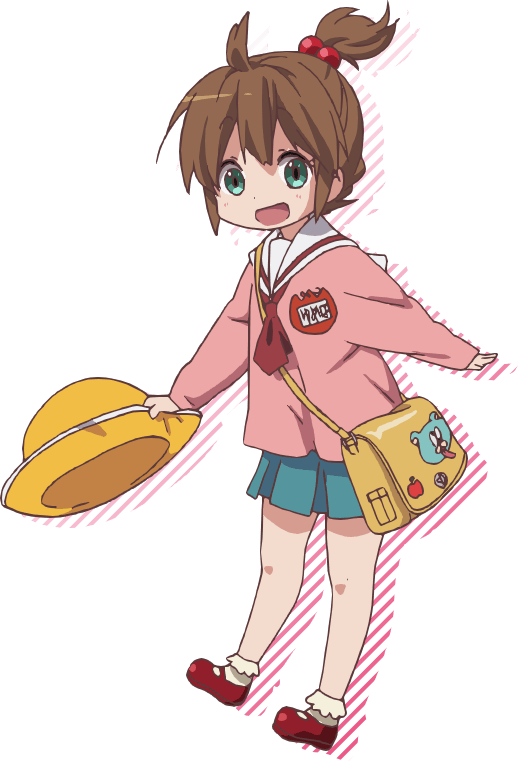 Previous works directed include Chuunibyou Demo Koi ga Shitai!, Nichijou, and The Melancholy of Haruhi Suzumiya. Anime director/animator at Kyoto Animation. Previous works directed include K-On!, Tamako Market, and the award-winning Tamako Love Story. Founded in 1981 and incorporated in 1985, Kyoto Animation (once known as Kyoto Anime Studio) is a good studio to look at the evolution of a studio that once focused only on one aspect of animation into a subcontractor into an animation producer into an multimedia studio. This is a look at how they grew into who they are now. With the second season of Chuunibyou Demo Koi ga Shitai! coming up soon, I thought it would be a good idea to refresh our memories of the characters and recall where everyone is at the beginning of the second season. Thus, I’ve translated the character summaries on the official site. This story’s protagonist. 2nd year high schooler. Still holding onto his dark history of being infected with evil eye type chuunibyou during his second year of middle school, Yuuta successfully moved on and made a fresh start in high school. Since he’s the kind of person who looks after others, he’s always revolving around Rikka. This story’s heroine. 2nd year high schooler. Self-claimed wielder of the Wicked eye. A small and fair-skinned cute girl. Numerical subjects are her weakness. Outside of sewing, her feminine charms are near level 0. An awfully pitiful girl. 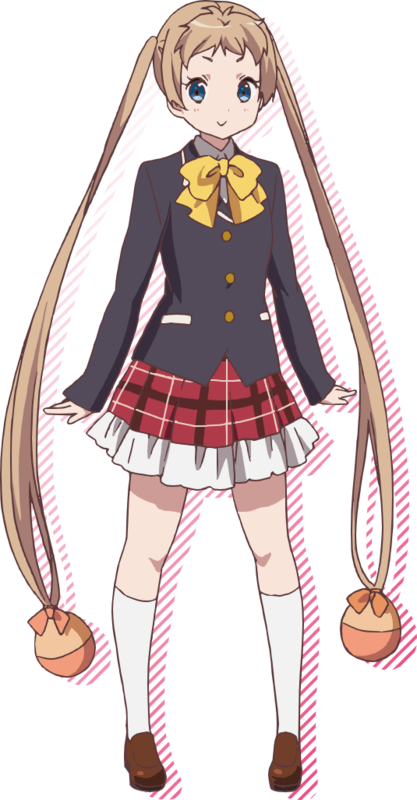 During her first year, she was the classmate of Rikka and Yuuta and was a member of the cheerleading team. She has the personality of a class leader. One of those new tall beautiful girls. An easygoing girl who loves to nap. She’s lost a lot of items that fell off of her clothes, but she’s never forgotten a pillow. A new high school student who’s an underclassman to Rikka and Yuuta. The (self-claimed) wielder of the Mjölnir Hammer, she serves as Rikka’s disciple. She has a bit of a complex regarding her height, but she dislikes to drink milk. 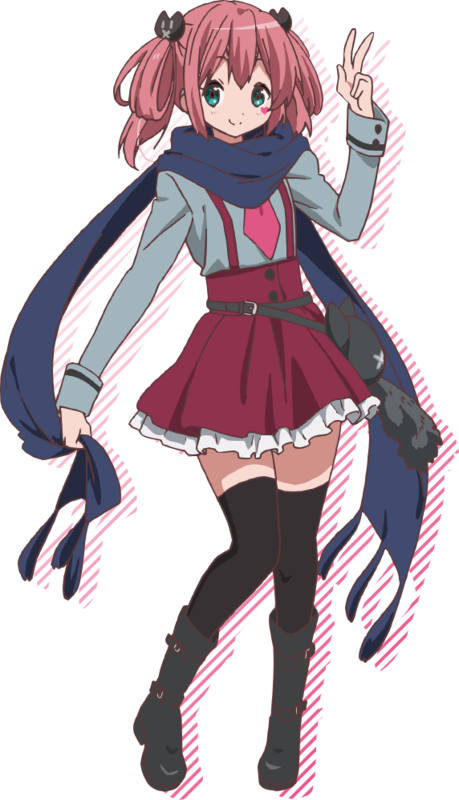 A friend of Yuuta’s during middle school; she was the cause of him becoming chuuni. An easy-going mother who enjoys playing with her children. As she’s very busy at work, she’s not around the house very often. Her husband is working in Jakarta now. The older of Yuuta’s sisters. 2nd year middle schooler. Reliable and good at cooking. She and Yuuta divvy up the chores since their parents are rarely there. The youngest child in the Togashi family. One of the oldest in Kindergarden. A precocious child who wants to play a more realistic version of house. Yuuta’s friend since they met in their first year. Straight, not easily discouraged, and someone who wants to be cool. He’s always checking out girls and won’t stop at anything to become popular. Yuuta and Rikka’s homeroom teacher. A gentle airhead… or so she seems. She’s unexpectedly crafty. She tends to stretch out the end of her sentences. Expressionless and doesn’t let her emotions show. However she’s a bit overwhelming in her requests despite sounding un-interested in them. Others can’t say anything against her wishes. When we last left off in the TV-run, the series was occurring in November of Rikka/Yuuta’s first year in high school. The OVA takes place in late December while the movie occurs in March of their first year. The new season starts at the beginning of April in their second year, thus everyone’s moved up a grade. What waits us in their second year? We’ll find out in 1 week! It’s been a while since I’ve done one of these, but my anticipation levels keep rising for next month’s airing; thus I felt writing this would help get some of that energy out. In May 2012, I translated the first Chuunibyou Demo Koi ga Shitai! light novel and thought it was a cute read, but nothing I would grow immensely attached to. After a little break, I finished translating the second novel in July of that year and something kept gnawing at me. I couldn’t get someone out of my head. Throughout the last year and a half, I’ve been involved in many other franchises, but my mind keeps coming back to one character from the novels, specifically the second novel. Her name: Satone Shichimiya. This post will delve further into exactly why I like her so much and why she’s on the same level as Itsuki Koizumi in my favorites. Of course, novel 2 spoilers await. 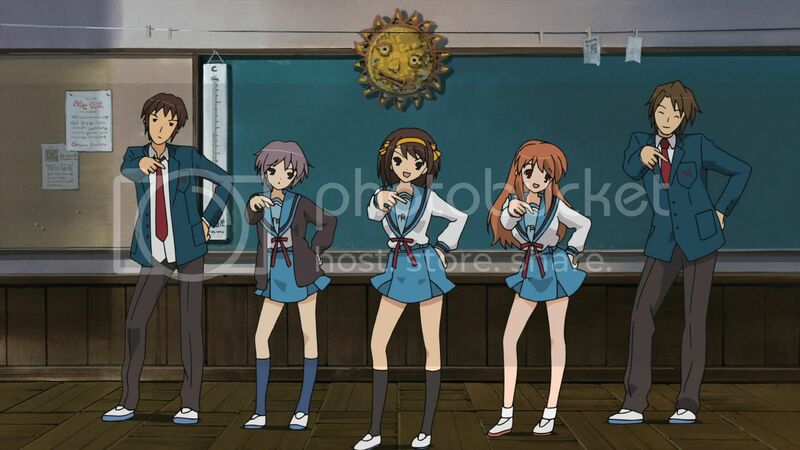 In April 2006, a reasonably popular light novel franchise by the name of The (blank) of Haruhi Suzumiya began airing its anime adaptation. Little did the producers know that the anime would become one of the top selling series of all time. The franchise became huge and a second season seemed inevitable. However, fate had other ideas in store. This post will detail how the Haruhi Suzumiya franchise has yet to receive a third season after selling nearly 100,000 copies per volume on DVD in 2006 (oricon miscalculations).